Bryan Miles is an ordinary person with extraordinary skills. He has studied the mysteries of the human mind through Illusion, Mentalism, Magic, Hypnosis and recreating Psychic Ability – but at no point does he ever try to convince anyone of anything. Whether he is extracting people’s inner most thoughts or controlling their behaviour – his shows will keep you questioning the potential of the human mind! 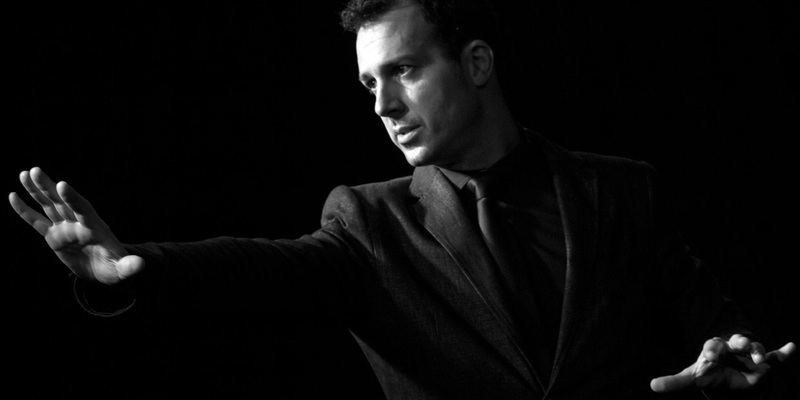 Meet Bryan Miles – a performer who is trained in the art of thought deception. 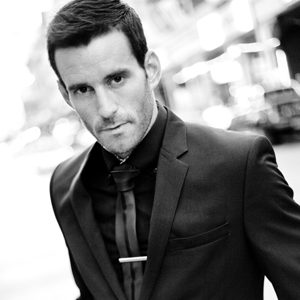 Bryan has performed across the globe, from London to New York, for movie stars and celebrities. 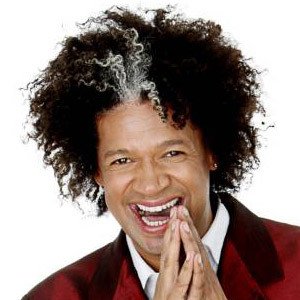 His act is unequaled and he is currently one of South Africa’s most in-demand entertainers. Bryan can seemingly influence and predict human behaviours. By using his skillset of magic, suggestion and psychology – he is able to theatrically manipulate your perception of the world. Bryan reads thoughts, predicts seemingly impossible events and ultimately makes the impossible possible. Whether he is focusing on the name of someone you merely thought of, or impossibly predicting what you will do next – his award-winning abilities are without compare. His book is also available for purchase here. "Thank you for being part of that success...it was amazing!" 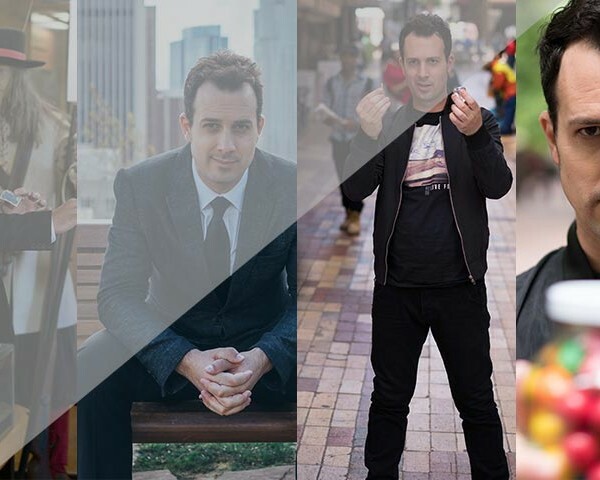 “MIND CONTROL” is the stage performance that has taken Bryan Miles around the world – and made him two-time special guest artist at the famed Magic Castle in Los Angeles – the only South African performer to do so. One of the most incredible live entertainment acts of its kind in the country, Bryan Miles is a master of the wicked manipulation of the mind! The performance combines incredible mind control, deception and impossible demonstrations – high octane entertainment that will leave audiences reeling. Imagine your guests’ amazement when Bryan Miles extracts their inner most secrets … predicting their every thought! His performance is guaranteed to keep you questioning the potential of the human mind – an astounding array of skills including psychology, influence, illusion, ESP and the sheer power of suggestion. 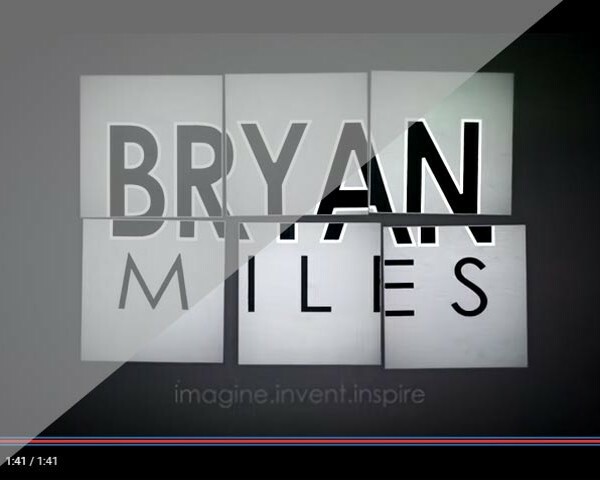 Every year, hundreds of corporates across the country rely on Bryan Miles to deliver maximum amazement. You’ll leave speechless, bewildered, laughing and raving about the show for many months to come – the experience defies explanation. This is mind control on a whole new level! You need your MC to be professional and articulate. You want your MC to be entertaining and engaging. Bryan Miles offers this and so much more. 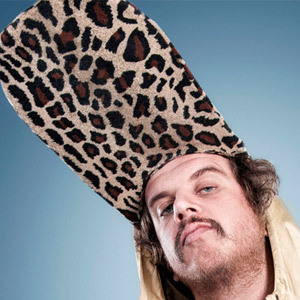 Regarded as one of SA’s top MC’s – Bryan will ensure that your event program runs effortlessly and on time. 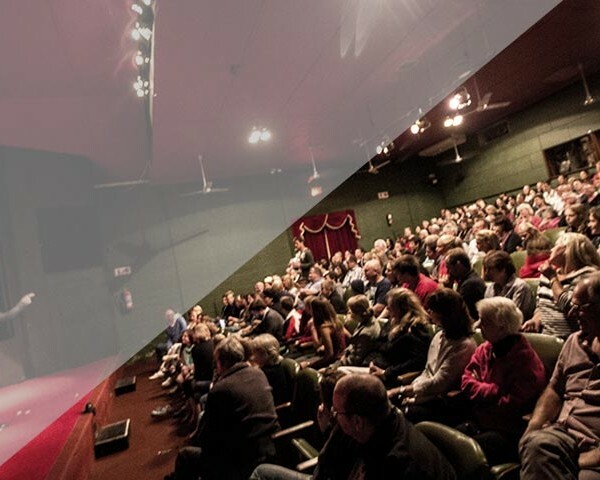 Fusing incredible demonstrations of mind-control – Bryan keeps your audience engaged and focused from the first speaker to the last. 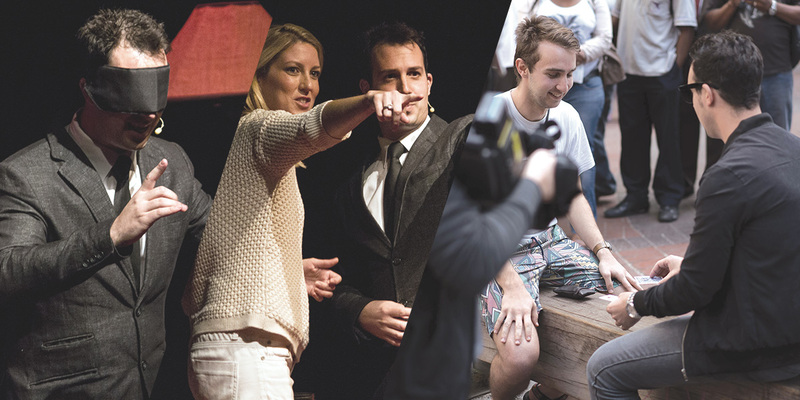 Your audience remains energised and enthused throughout your event. An unexpected delay in proceedings ? Rest easy as Bryan has the ability to seamlessly cover any gap with an impromptu performance of the impossible as only a showman can do. 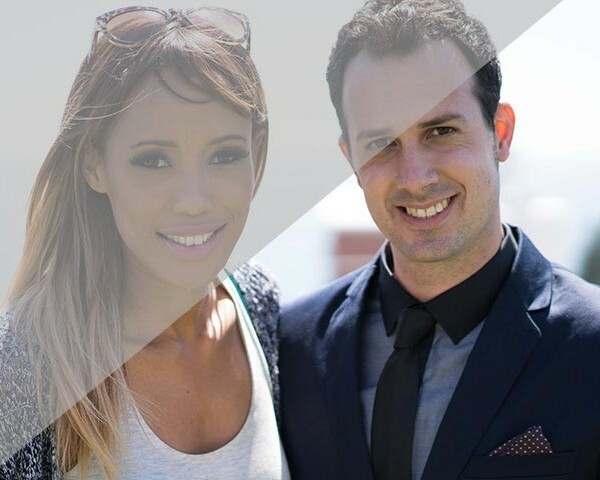 His wealth of experience and exposure to a wide range of industries makes him an ideal and consummate MC … highlighting your event message and theme in the most unforgettable way. 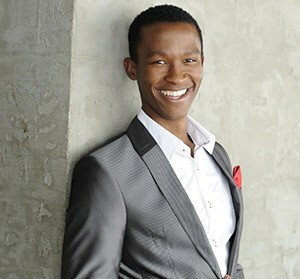 Bryan Miles with some of the celebrities from his SABC 3 TV show – “One Day”! Click below for behind-the-scenes images from my recent TV shoot, shows and more! Check out my most recent Demo Reel with highlights from a few shows! "Amazing show - he had staff and clients alike in the palm of his hand!" We’d love to hear from you and chat about what we can do for your next event, conference, promotion or year-end party. Bryan is very versatile and can custom create the perfect entertainment for any occasion!